TeamViewer is empowering remote connectivity around the globe. Easy, fast, secure. Founded in 2005, our team is now counts more than 700 people in offices worldwide who put their continuous efforts into offering the best solution for remote support, remote access and collaboration on the market. 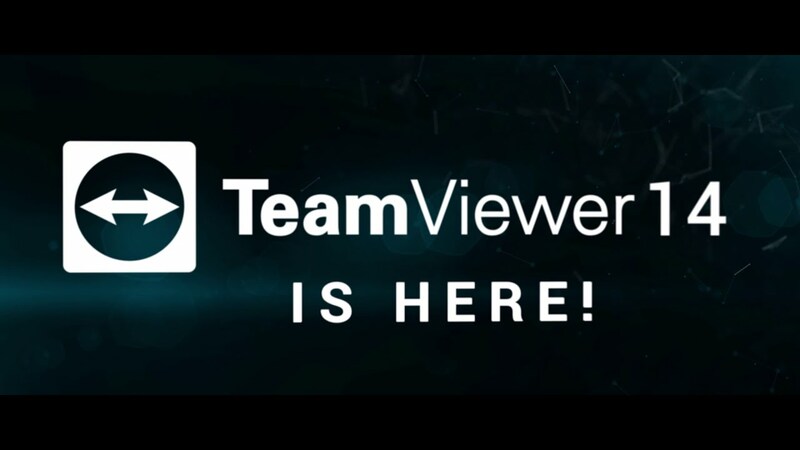 The release of TeamViewer 14. The new benchmark for performance. We introduced Augmented Reality Support. We maintained the highest security standards. We released groundbreaking new features. These astonishing numbers have led 90% of Fortune 500 companies to rely on TeamViewer as their choice to bring colleagues together across all platforms and all devices. From the largest businesses who view TeamViewer as “a game changer” to individuals who post their love and appreciation for our products across various social channels almost as quickly as people download it, we are constantly inspired by our users’ imaginations for finding ways to uniquely take advantage of our technology. With TeamViewer Remote Management (an integrated management platform with remote monitoring, asset tracking, and anti-malware features) and Monitis (a cloud-based, agentless monitoring solution for websites, servers, and applications), TeamViewer has expanded its portfolio with successful technologies that enable IT professionals to more quickly manage, collaborate, and enable their infrastructure and users across the globe.